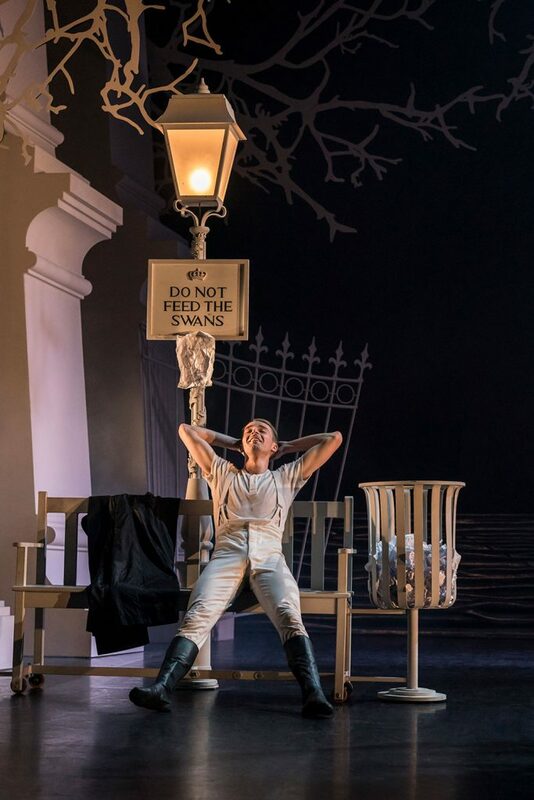 This production will feature strobe lighting. 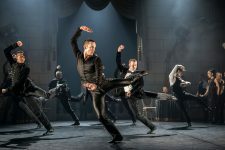 Touch Tour: Sat 16 Feb 2019 at 1.30pm. Touch Tours give visually impaired patrons the opportunity to familiarise themselves with the set, props and costumes. 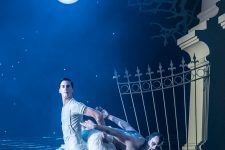 Tours must be booked in advance through Ticket Sales. 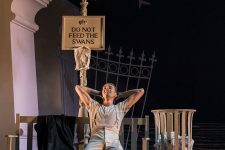 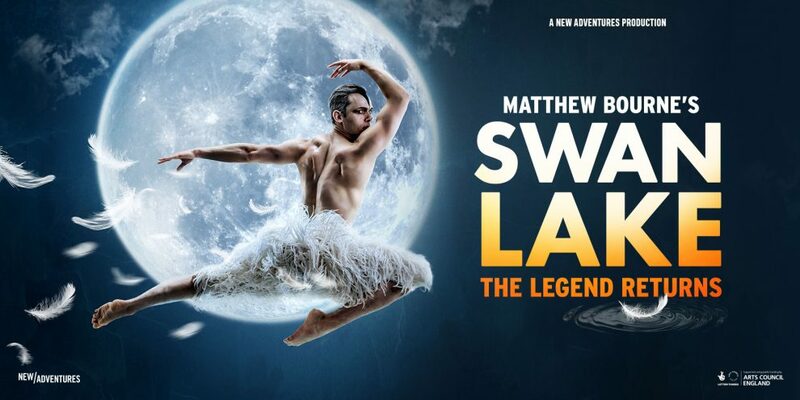 Stay in your seats after the show for a FREE post-show talk on Tue 12 Feb.
"...the sexiest, most anarchic, most completely amazing Swan Lake you are ever likely to see"
"The LEGEND RETURNS. 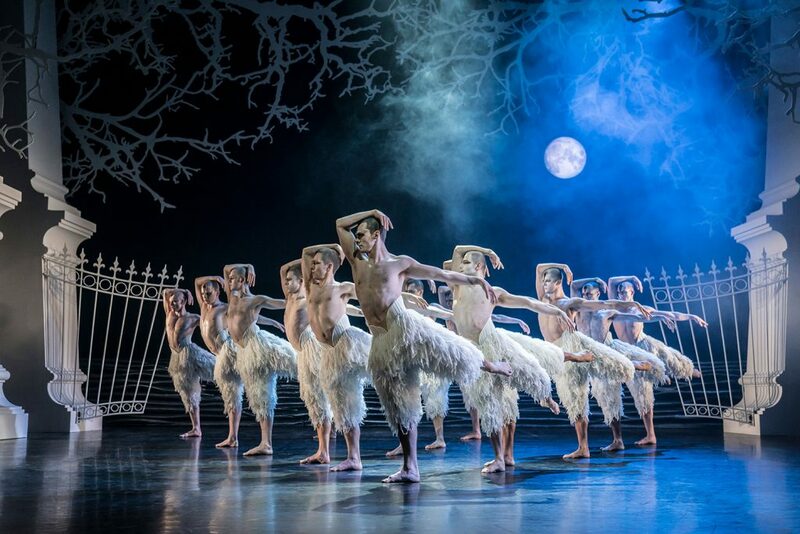 The world's favourite ballet is still a marvel. 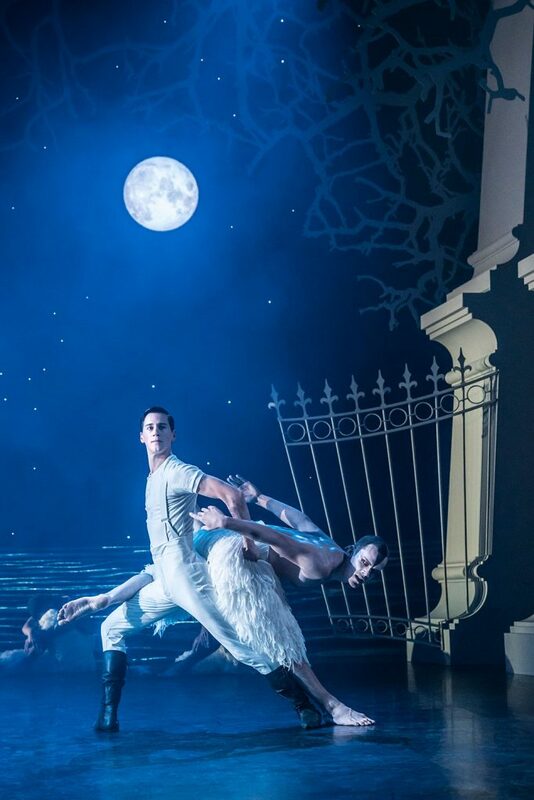 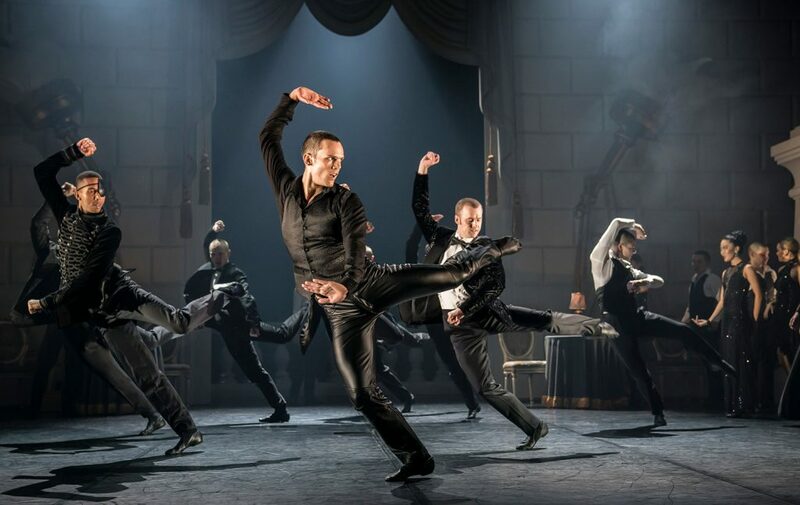 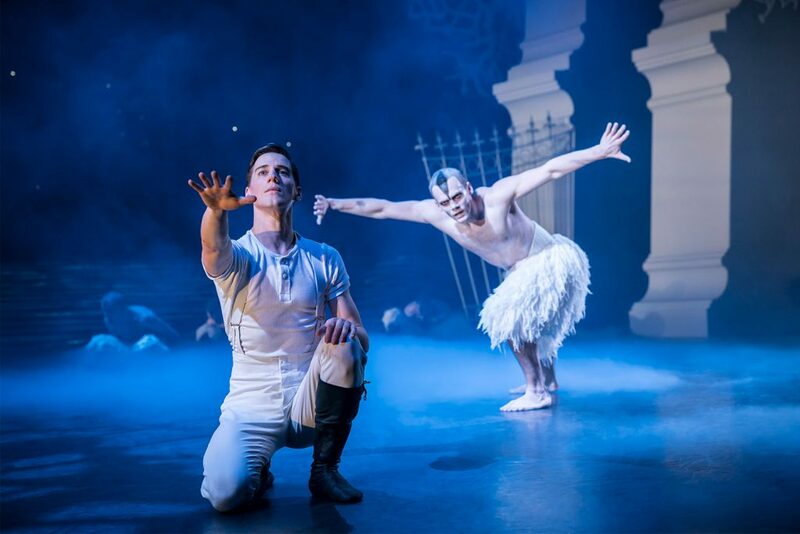 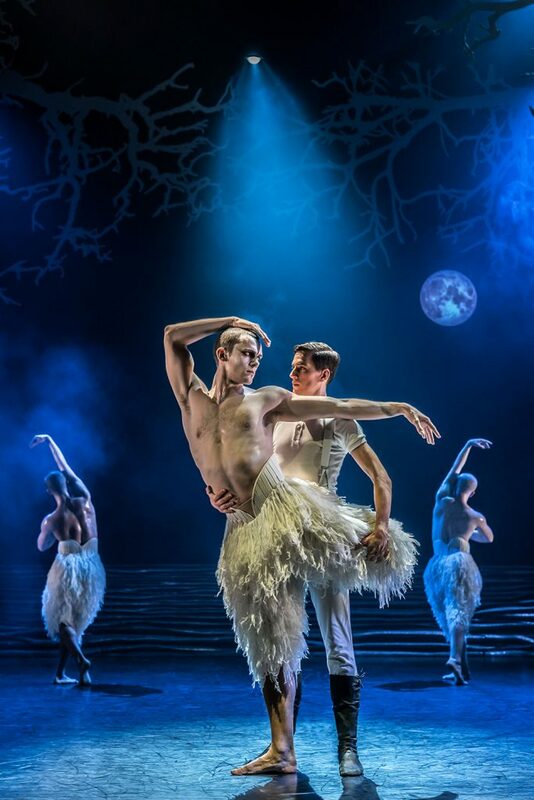 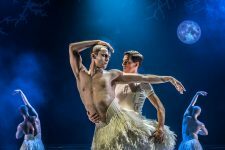 SPELLBINDING "
Join us for one of our very special Gala Evenings alongside the return of Matthew Bourne’s Swan Lake – where you can indulge your passion for theatre and spend time with family & friends or entertain clients. 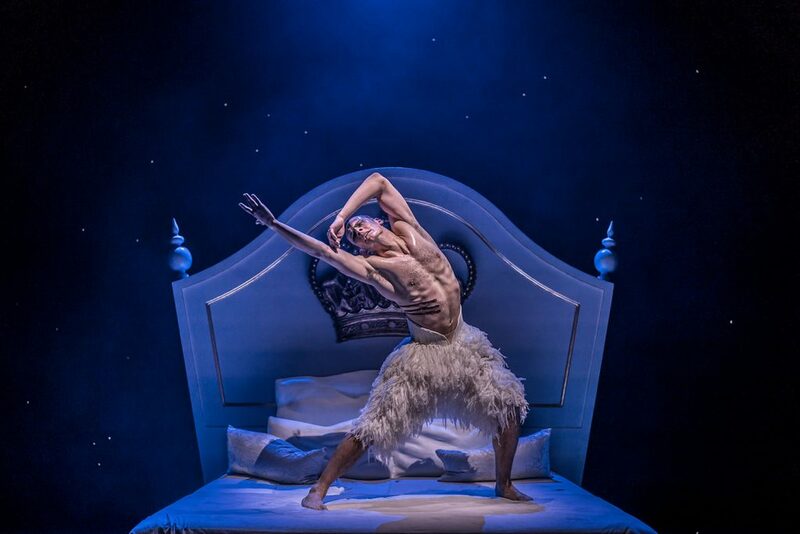 The Gala Evenings are held in our beautifully styled Patrick Studio with food created especially for the evening by our expert Chef team. 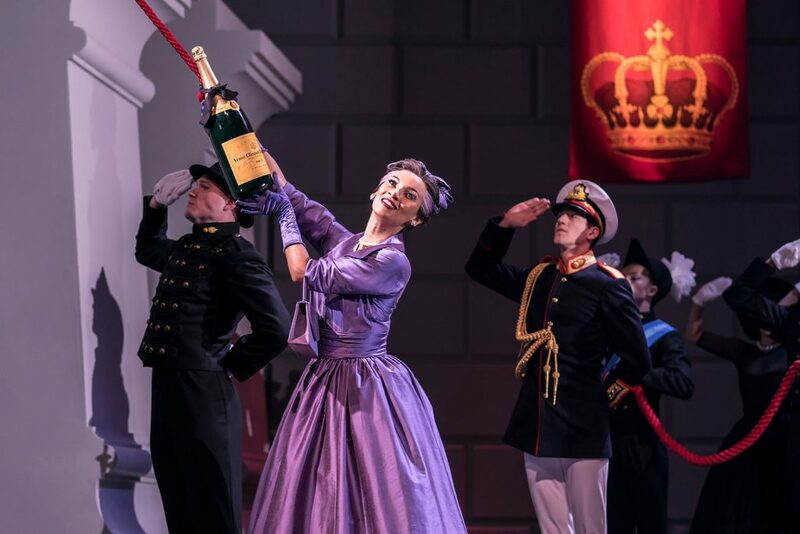 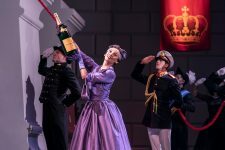 On each evening enjoy a drinks reception, a delicious three course gala dinner, a show programme, a premium show ticket AND an exclusive post-show party! Just choose the date that’s right for you and don’t worry – if you’ve already booked a ticket you can upgrade if you’d like to join us.